Our mission is to help our State Farm policyholders manage the risks of everyday life, recover from the unexpected and realize their dreams. We provide excellent customer service and strive to be your choice for Insurance in Atlanta, Georgia. 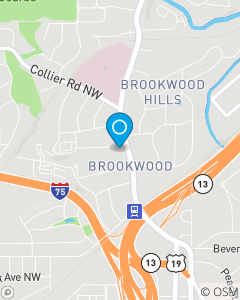 We also service the following areas: Buckhead, Virginia Highland, Midtown, Downtown and Peachtree Hills. Our team is here to help you with all of your insurance needs.